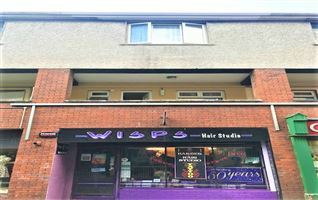 Originally the ‘showhouse’ No. 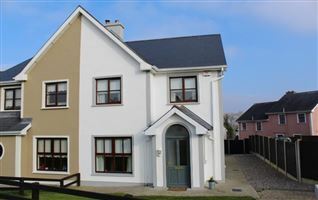 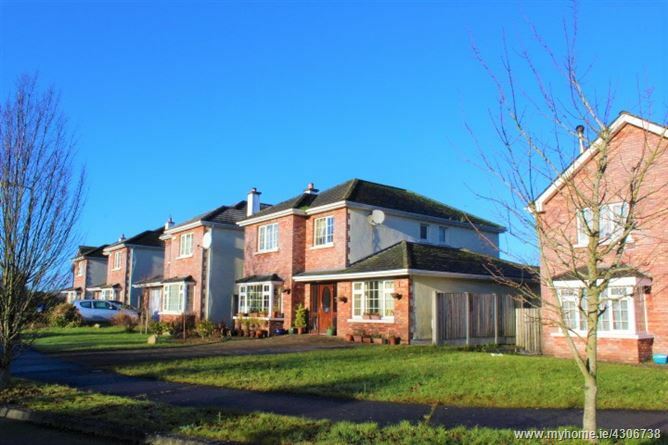 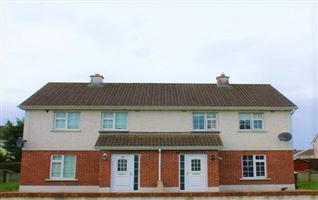 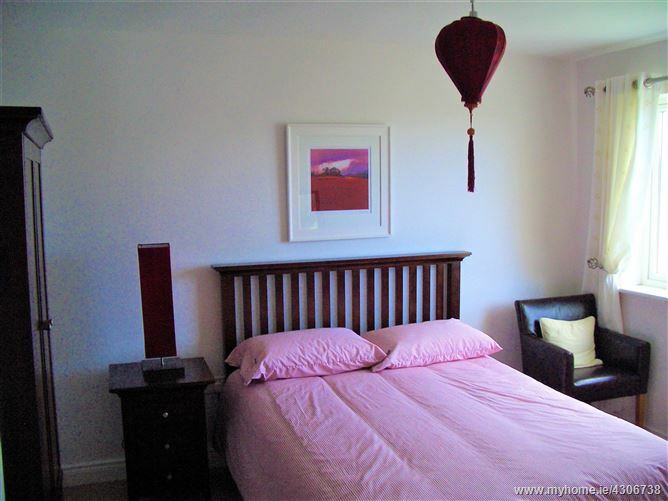 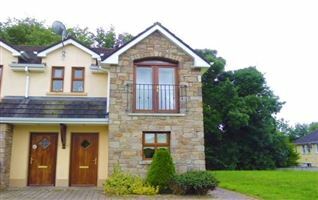 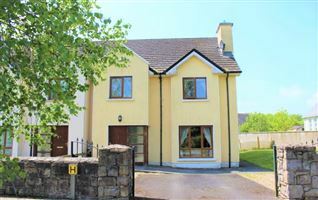 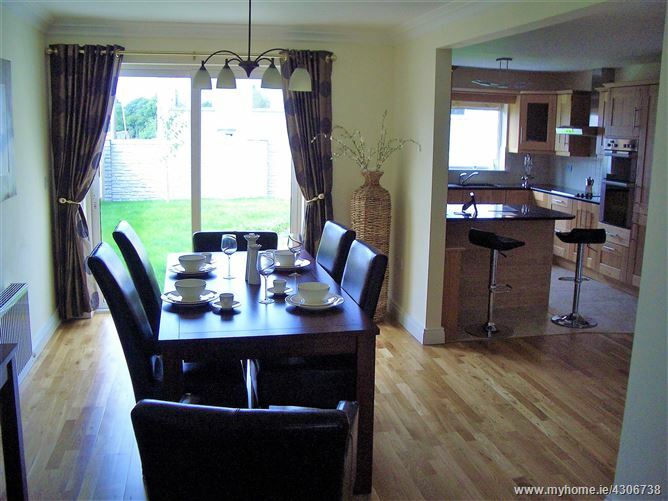 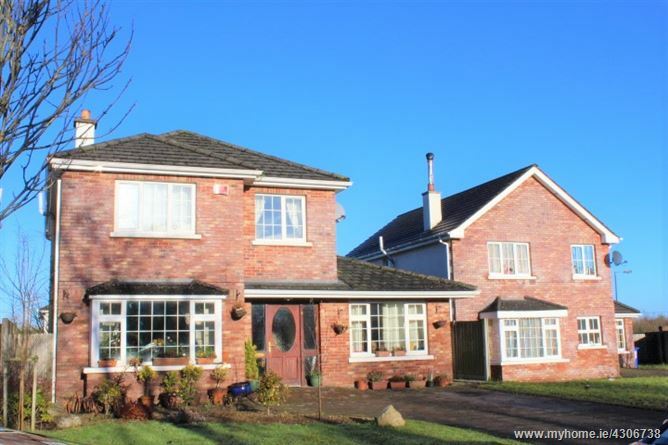 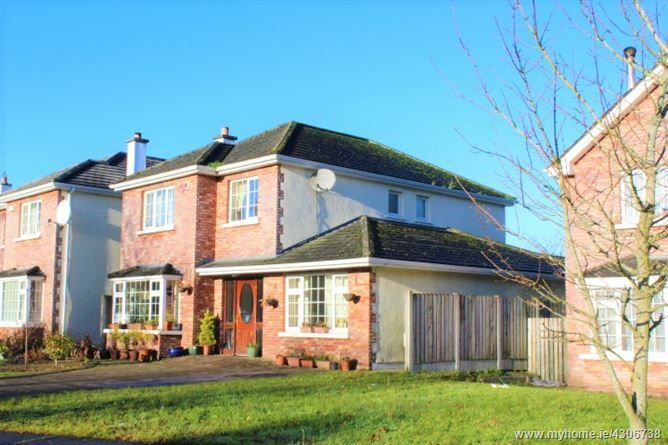 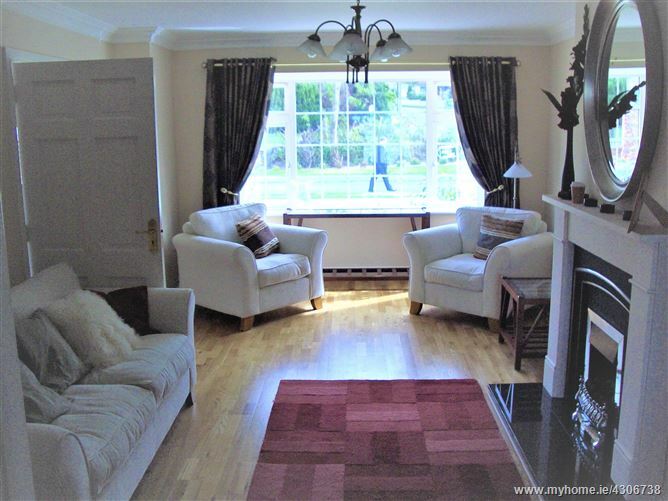 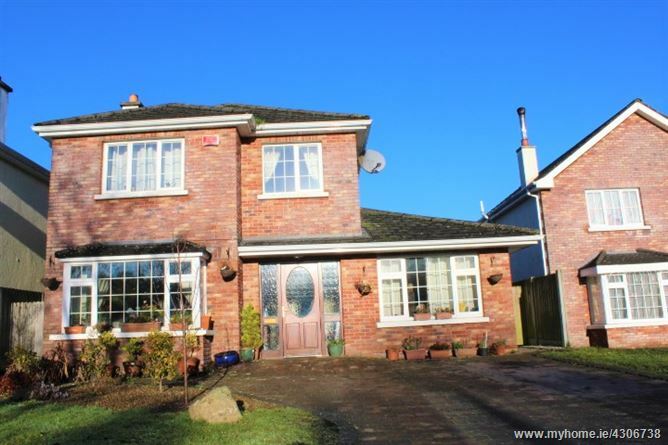 5 Dun Darrach is a superb five bedroom property, situated just off the Dublin Road and N4 & within easy reach to Longford Town centre. 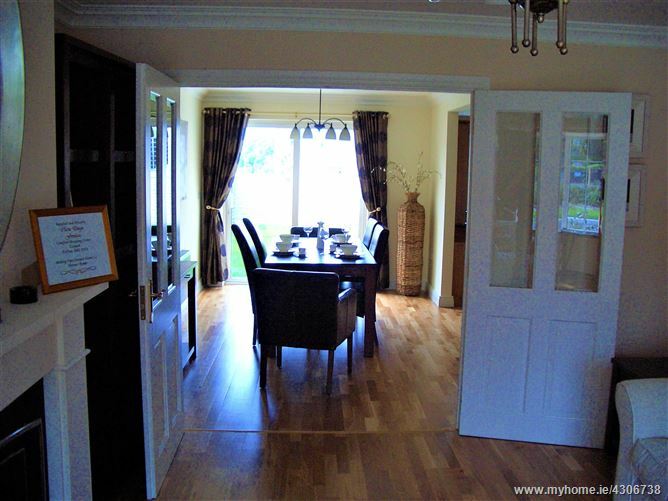 Accommodation contains of entrance hall, sitting room, kitchen, dining area, bedroom with an en-suite, utility and wc on the ground floor. 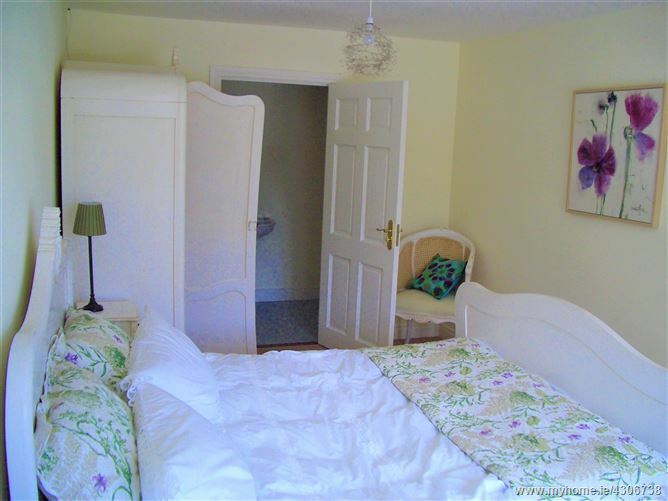 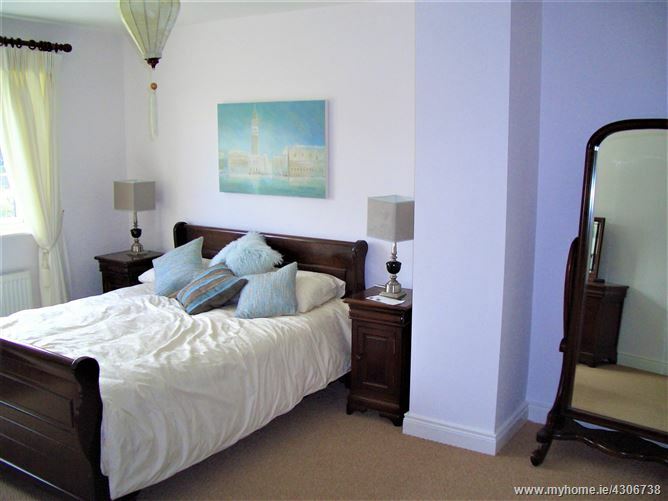 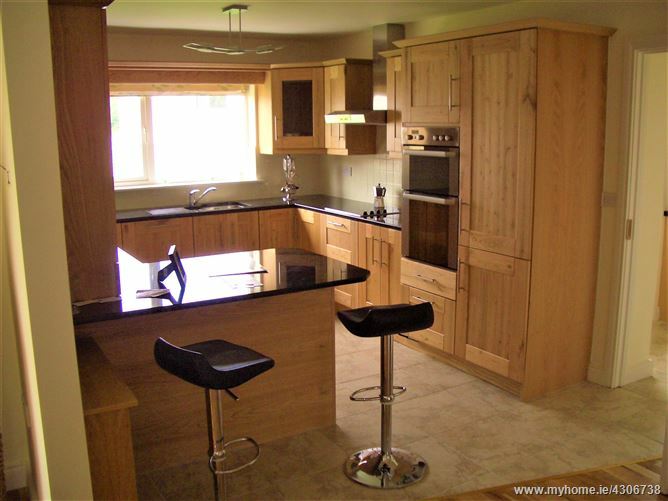 There are four bedrooms (master en-suite), family bathroom & hot press on the first floor. 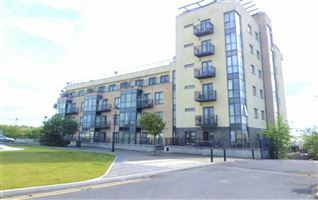 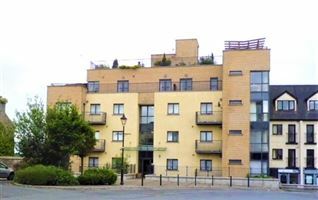 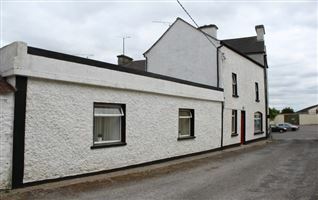 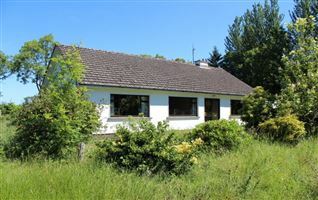 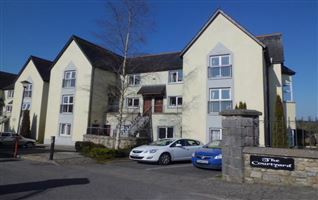 Situated just a few minutes’ walk from Longford Golf Course, all shops, pubs, restaurants, schools and public transport.